At Annapolis Plastic Surgery, you can expect to receive personalized care and attention from a highly qualified and friendly staff in a comfortable, private out-patient setting. 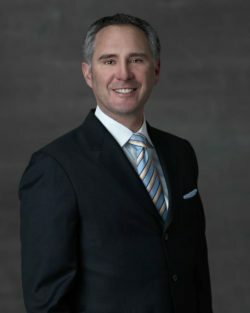 Our facial plastic surgeon, Dr. Bryan Ambro, an experienced, double board certified physician focused in the areas of facelifts, rhinoplasty and reconstructive surgery. In addition, Dr. Ambro offers a full range of non-surgical treatments including Botox, dermal fillers and laser skin care services. The Annapolis Plastic Surgery team includes a licensed aesthetician to provide medical grade skin care services. Annapolis Plastic Surgery is a comprehensive facility for facial plastic surgery, body contouring and medical grade skin care. Our first priority is to deliver our patients with the highest level of care and services. Dr. Ambro is one of the area’s most experienced facial plastic surgeons – providing personalized treatments to achieve natural appearing results for each patient.